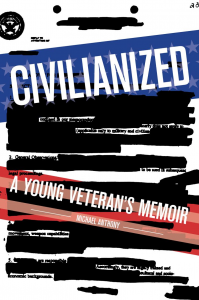 Hey, as many of you know I have a new book that came out a few months ago: Civilianized: A Young Veteran’s Memoir. It’s a book about my return home from the Iraq war and I’ve already received hundreds of emails by veterans who really enjoyed the book. 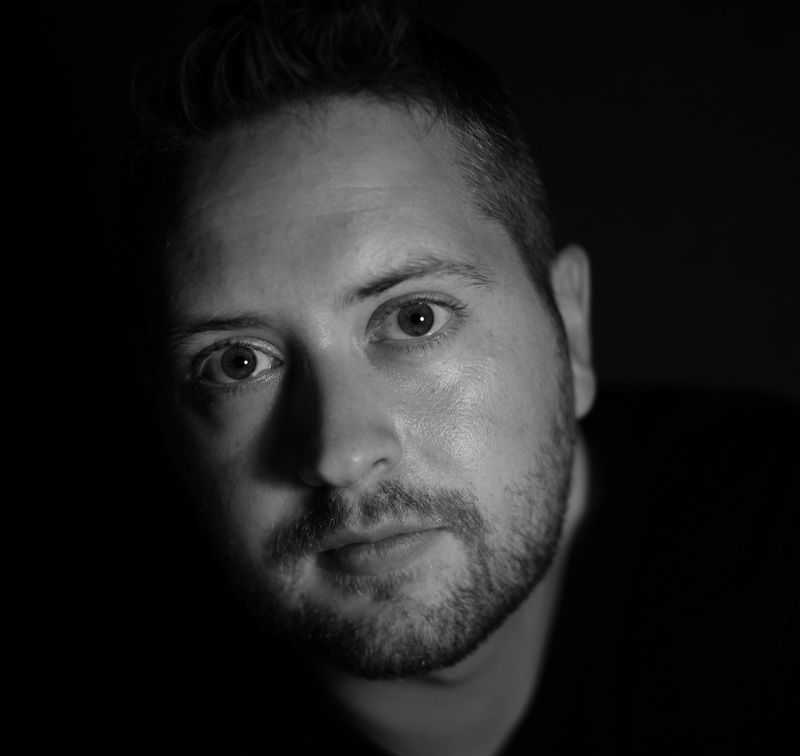 I’m still out there promoting it, and I could really use your help. If you’re in the media or have an audience or you have any ideas or connections or assets that might be valuable as I promote this book, I would be eternally grateful. Just tell me who you are, what you’re willing to offer, what it might be good for, and how to be in touch. You can send me a PM through my contact page.